Amsterdam-based Machine Eleven studio, creating its own space in VFX and Commercial post production Industry. Machine Eleven studio offers digital film and video based on creativity and with the latest technology of image processing used. 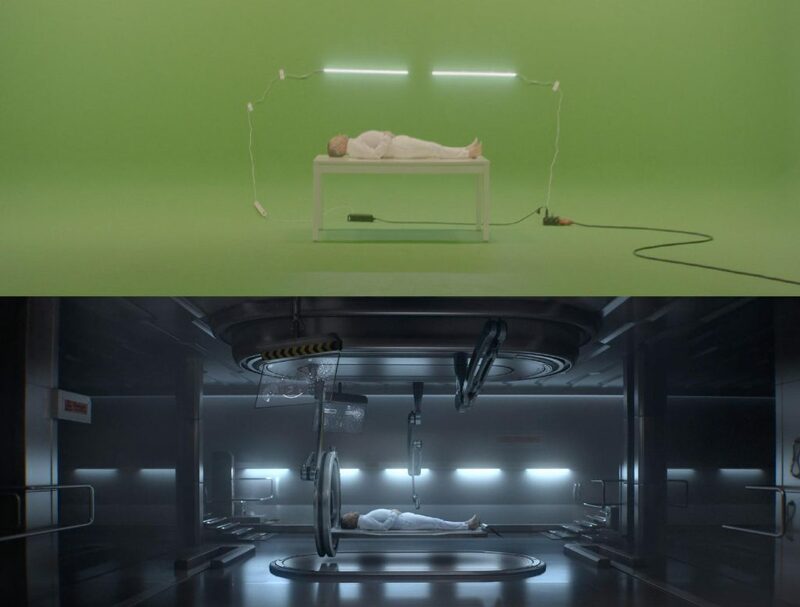 Machine Eleven is a studio started by, Angelo de witt earlier this year and already doing high-end commercials and music videos for international artists. Angelo a 27 years old, from the Netherlands and First time filmmaker. After working in the VFX industry for 3 years ( weta digital, the mill) Angelo decided to create it’s own first short film. Angelo did all the VFX and the movie started to get interests from several producers in LA. 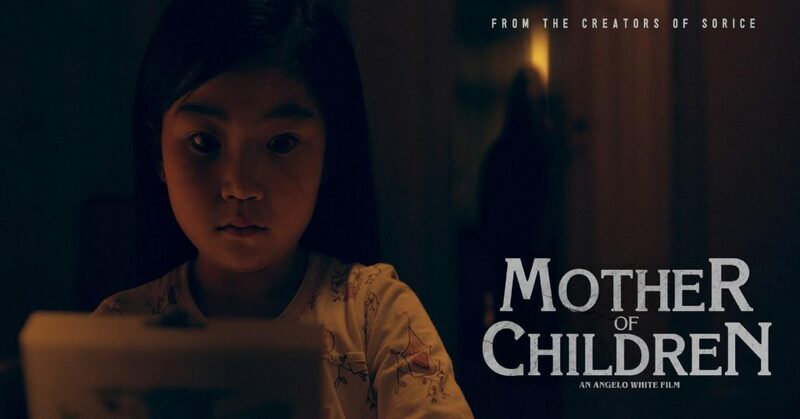 currently they are developing a feature film under the name Mother of Children. We are excited to have Angelo de witt with us for Direct 10 Exclusive Interview. Hi guys, thank you for having me. I am a 27 year old visual effects artist and filmmaker.I have been working in the VFX industry from 2011 – 2015. The last 2 years I have made my transition from VFX artist to directing and been focussing on my own studio here in the Netherlands: creating music videos, commercials and developing short films. How you came in Animation field and how you start? I started with a 3 day Autodesk Maya program here in Amsterdam When I was 19. After that I had send my demo reel to The Film Academy in The Netherlands, for a VFX study, but I had been rejected. I did some research for the best school for 3D and VFX, I came across Vancouver Film School. Suprised that I was, I got accepted. During my study I got a job offer from the Mill London, there is where I started my VFX industry. Which is the most challenging project till date. you have work on and why it was So challenging (Explain technicalities and how you solved) give us images if possible before after. 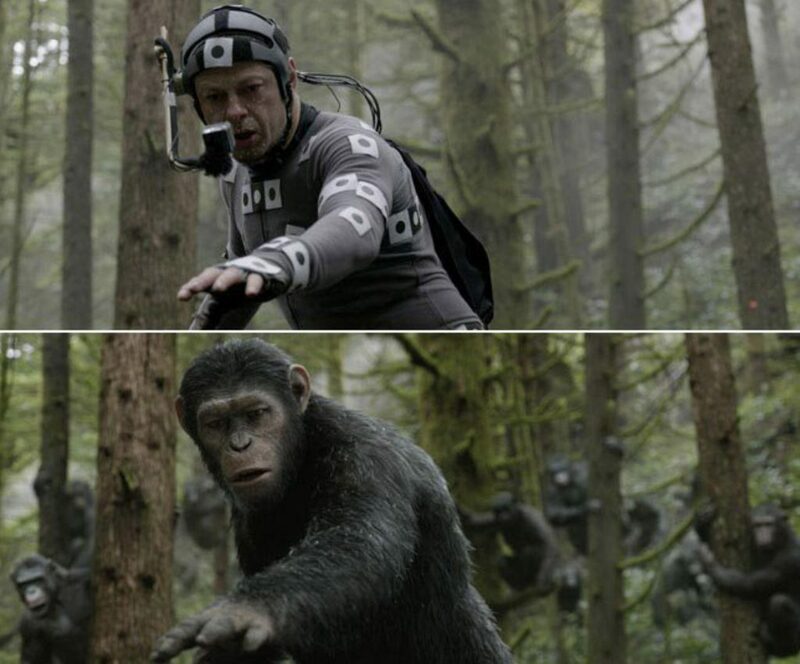 At Weta I worked on a lot of films, one of them was Dawn of the Planet of the Apes. We had to remove the cameras in the woods. Was a very difficult task because it was in stereo as well. So we had to paint and project the trees back, and so you know the woods have a lot of parallax, and it had to work in stereo as well. Tell us about SORICE, How you got idea? and how long you took to complete it. Sorice was a personal project, when I was working in the industry I wanted to make something of my own. I had this idea of a damaged girl creating her own reality and came across an old robot a good friend of mine made. So I invested 7000EURO to make this film and developed a story and concept arts for it. SORICE is a neat blend of horror visuals that caps off with a sci-fi element, a proof of concept sci-fi noir. The early teaser of SORICE received significant interest from Hollywood, which led to a number of meetings with representatives and producers. SORICE VFX Breakdown is getting popular, what you want to say. (Few before and after images). After I made SORICE a lot of artists asked me how I did the VFX, I am very happy to show the before and after. Tell us about your studio “Machine Eleven” and are you thinking to expand operation outside The Netherlands? Machine Eleven offers digital film and video based on creativity and with the latest technology of image processing used. Right now we are focused on the commercial industry in the Netherlands and Belgium, it would be a dream come true to expand operations worldwide. 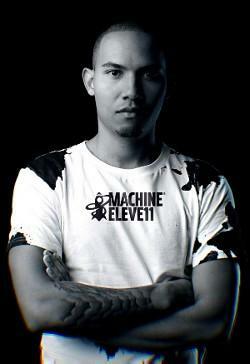 Which is Biggest Project you have Done in “Machine Eleven” tell us about it. We have several big projects we did, one of them was a music video for deejay Lost Frequencies, his first single; Are you with me, we created this concept and it got over 220 million views on Youtube. Very proud! On what work you are working on currently? At the moment we have a lot of commercials and films. We can’t say much about it but it’s going to be big. After SORICE I have made another short film MOTHER OF CHILDREN, a horror story. Last months I have been working together with the Creative Executive from Original Film and he introduced me to this talented writer to develop the script for it. I would love to work with directors as Steven Spielberg and Denis Villeneuve, I think the way he tells story is outstanding and unique, I am a big fan of their work. Your Best VFX or Animation movie? and why? There are a lot of great VFX movies.. I don’t really have a number one but movies like EX MACHINA, INCPETION, AVATAR, TERMINATOR 2, JURASSIC PARK, DISTRICT 9, THE MATRIX, are I think is still the best VFX Movie, why? Because it’s not only a VFX driven movie it enhances the story as well, which makes it unique.